The headquarters of LUM GmbH in Berlin-Adlershof hosted the LUM distributors from 21 countries as well as the international LUM sales force, traditionally in the end of January. During this annual technical and intercultural exchange the basis for further sustainable growth was set. 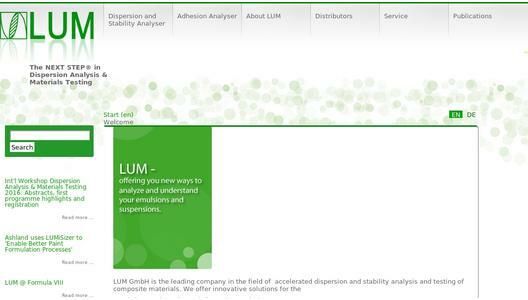 LUM is market leader for innovative analytical instruments for particle characterization and for direct and accelerated characterization of emulsions and suspensions up to the materials testing of composites and characterization of coatings. 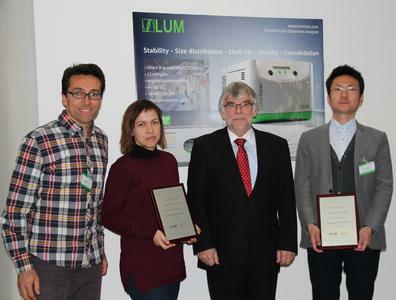 Recently aquired Japanese customers work in academic research as well as in the high technology sector of nanoparticle characterization, opening the ideal market for the LUM product of the year 2015 – the Separation Analyser LUMiReader® X-Ray. The Spanish success, last but not least, is based on the intensive customer service in cosmetics and food industries and opens new applications in materials testing with the Adhesion Analyser LUMiFrac®.